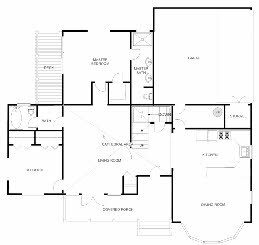 When buying, selling or letting a property, our goal is to provide a fast, effective and professional service by adding quality floor plans to your housing schedule. This will allow potential customers to visualise the interior/exterior much more clearly before and after they view your property. In turn reducing unnecessary visits which will free up more of your time and greatly increase the prospect of a sale or lease. The floor plans start at only £45, this is up to and including a three bedroom property, any rooms over and above this will be charged at £10 per additional room. Prices are subject to change. Fees quoted are for properties located within a 20 mile radius of HU8 (post code). Properties beyond this area are subject to a 30p per mile surplus mileage charge. We offer a comprehensive service to Letting Agents, Estate Agents and Landlords throughout the region. 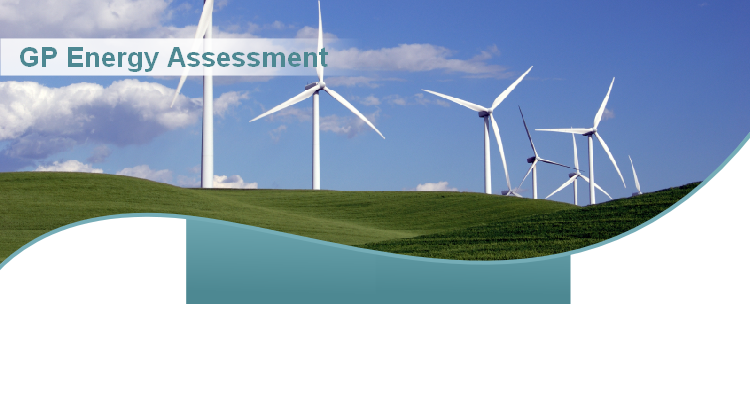 Our services include detailed inventories, check-Ins, mid-term/interim reports and check-outs. We provide a local and professional service. Our prices along with our flexibility is second to none! The inventories we produce provide our clients with a detailed description of the property; along with fixtures, fitting and furnishings together with a schedule of condition. It forms a legal document between the Landlord and Tenant that protects both parties from any misunderstandings at the end of the tenancy agreement.